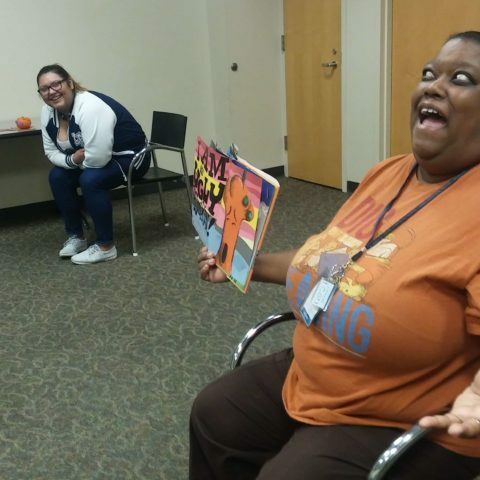 Read Charlotte recognizes ordinary people in Mecklenburg County doing extraordinary things to improve children’s language and literacy (birth through third grade). 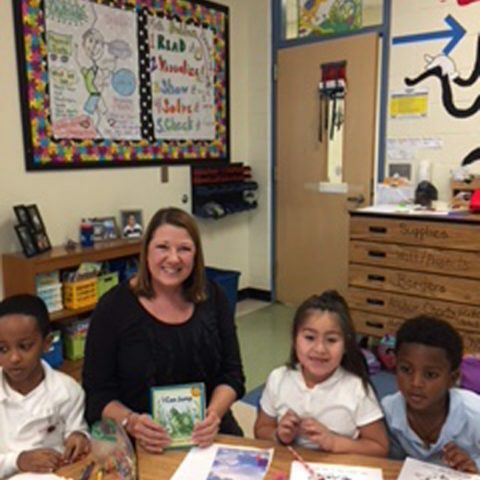 To reach the goal of doubling the percentage of Charlotte-Mecklenburg third graders reading at grade level by 2025, Read Charlotte needs the help of the whole community. Nominate someone you believe is going above and beyond to see children succeed in reading. Tell us about your nominee and what is special about his/her efforts. 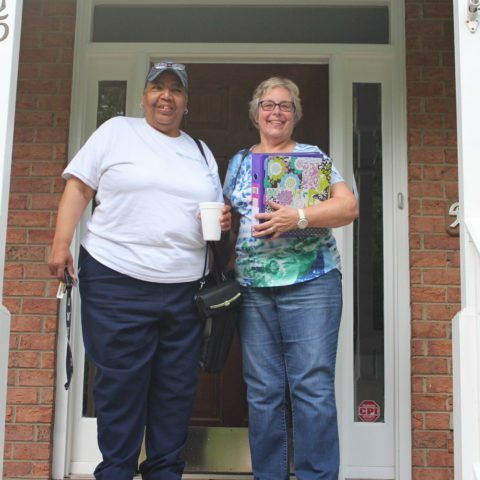 How is his/her work making a difference in Mecklenburg County? Are there any links you want to share? (articles, website, social media) This is not required to be selected. 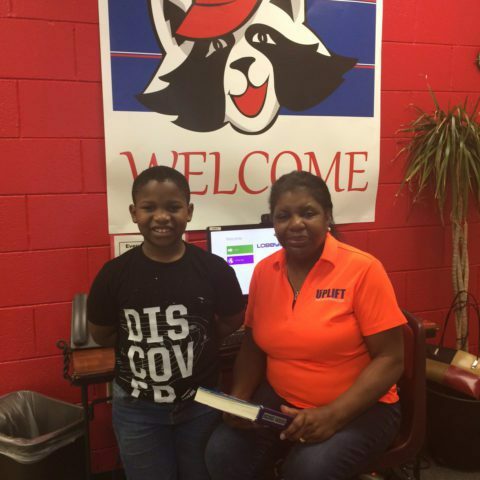 Q: Who is eligible to be considered as a Read Charlotte Reading Hero? A: Nominations must be in the name of a single individual. (Groups and organizations are ineligible for consideration.) 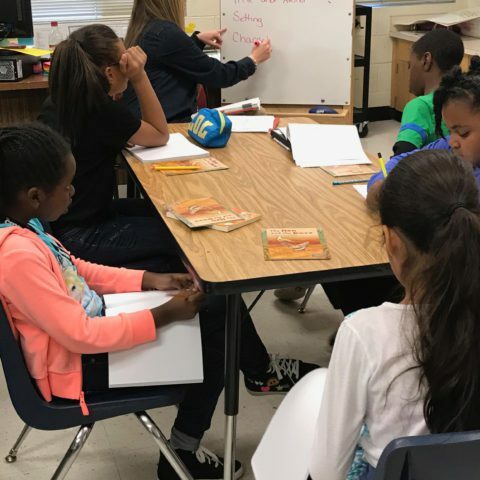 There is no age or occupation requirement to be eligible, as long as the individual is impacting reading success in an extraordinary way in Mecklenburg County. A: Due to the volume of nominations received, we cannot respond individually to each submission. However, if your nomination advances, we will contact you and your nominee through the contact information you provide. A: No. All nominations must be submitted online through our website. 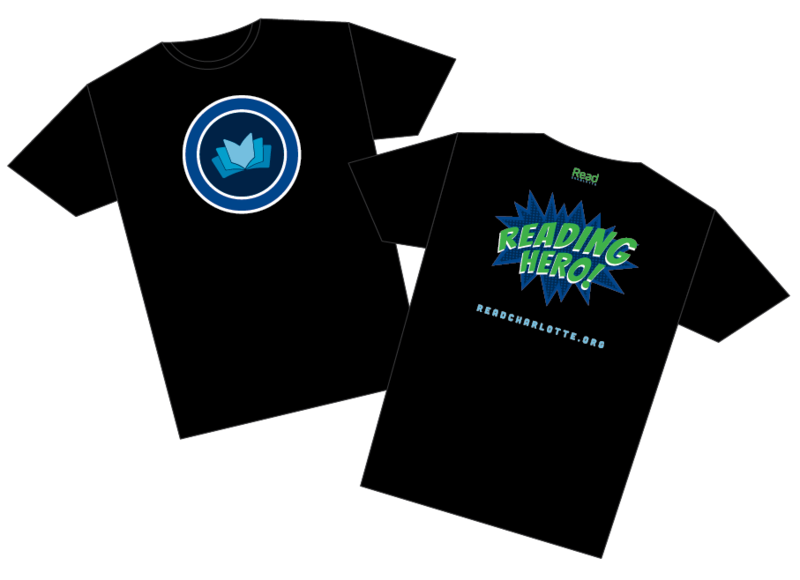 Q: If selected, what do Reading Heroes receive? 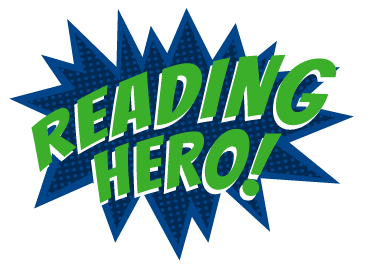 Have another question about the Reading Hero project?